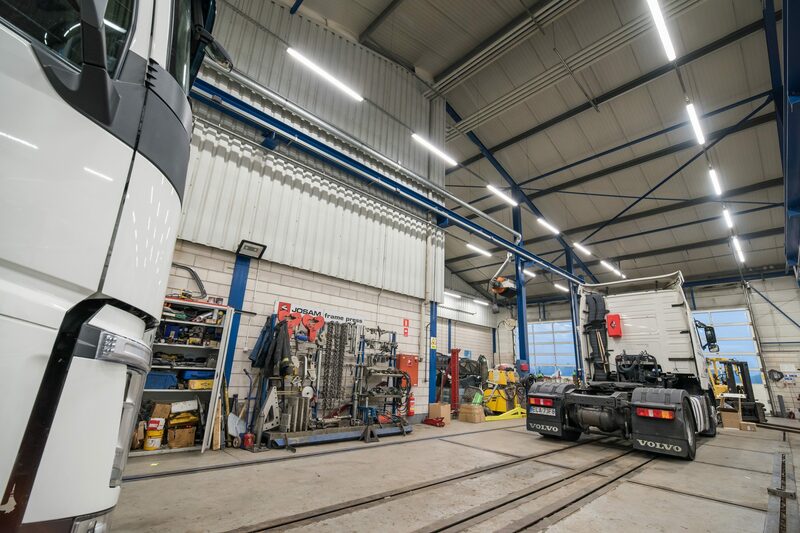 One of Luxon LED modernizations is the illumination of the workshop of Volvo Trucks, a well-known car brand. 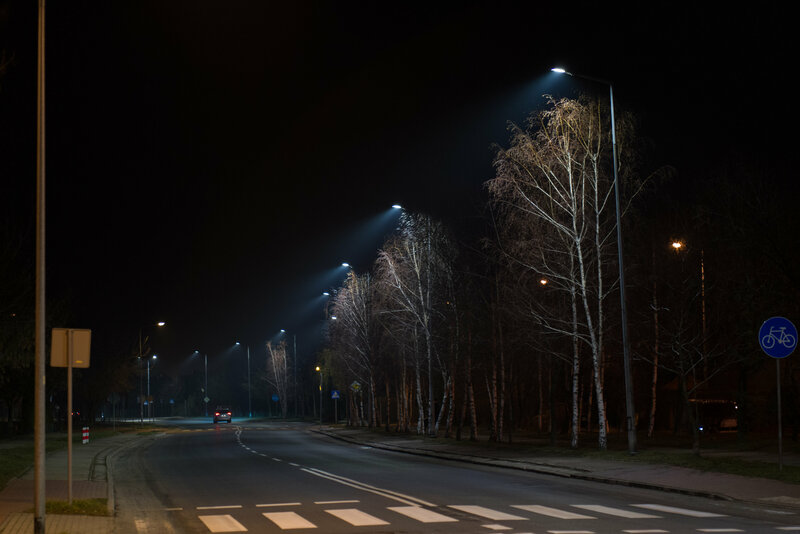 As part of the implementation, the luminaires were also changed in the external area. 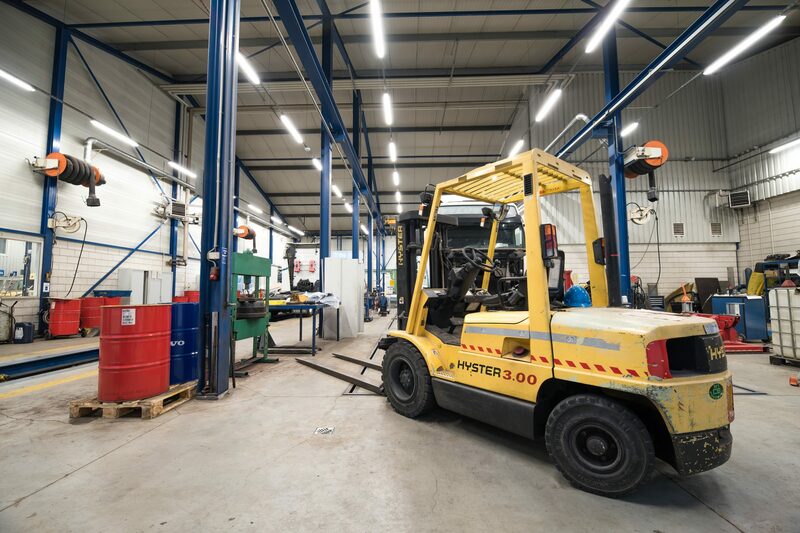 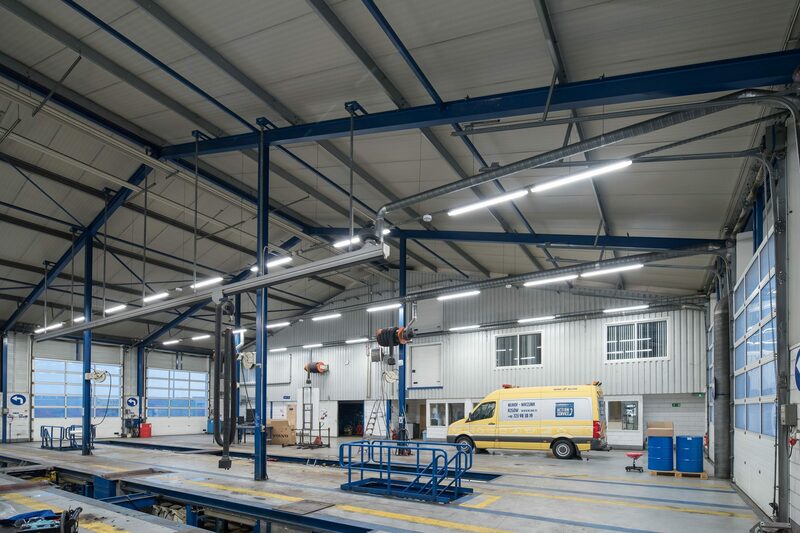 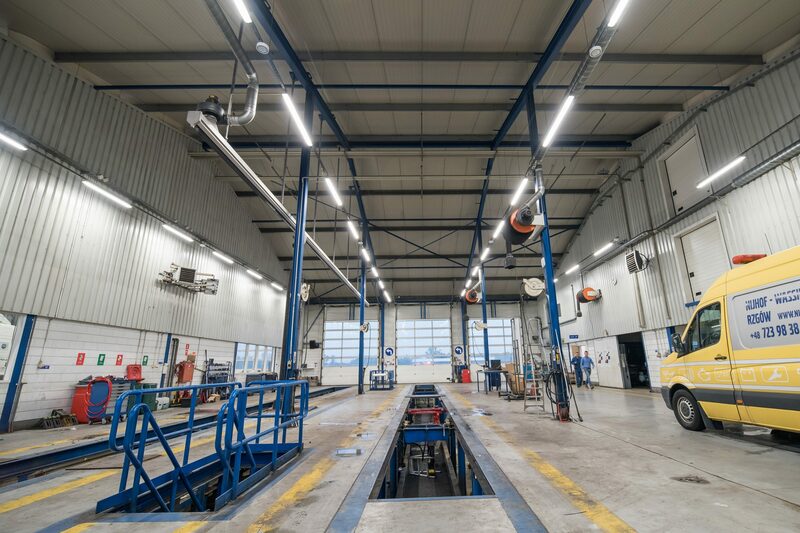 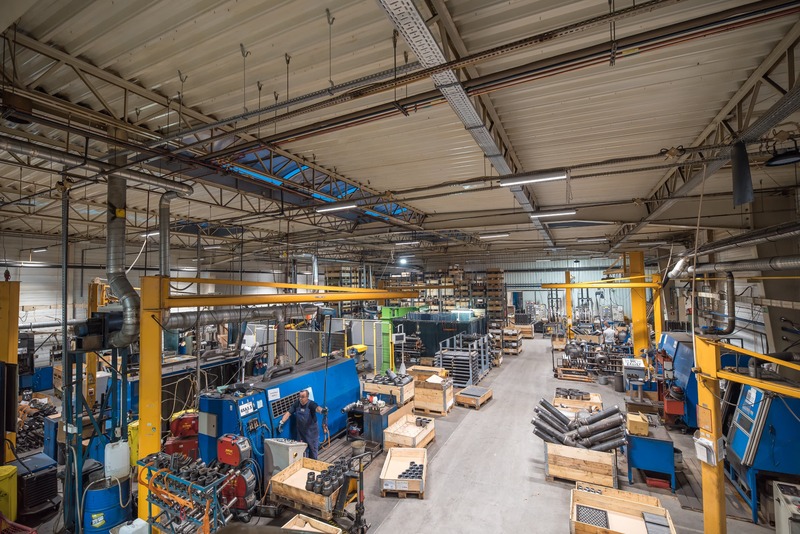 In the workshop part, Industrial:LED luminaires were used, while the high-efficiency floodlight Skylight:LED appeared outside.